Michael Jordan and his Jordan Brand are releasing the Air Jordan 11 Retro on Thursday, December 23, and it looks like MJ is taking my advice. I've written about Jordan often on here, but there's one particular post from more than two years ago that shows me he's a Grown People Talking reader (yeah, right). In August 2008 leading up to the release of his highly anticipated Jordan Six Rings sneaker, I said, "We need to have special release parties in Charlotte, signings at local sneaker stores, Jordan Brand fashion shows—something." Well, we're having "something" next Thursday. 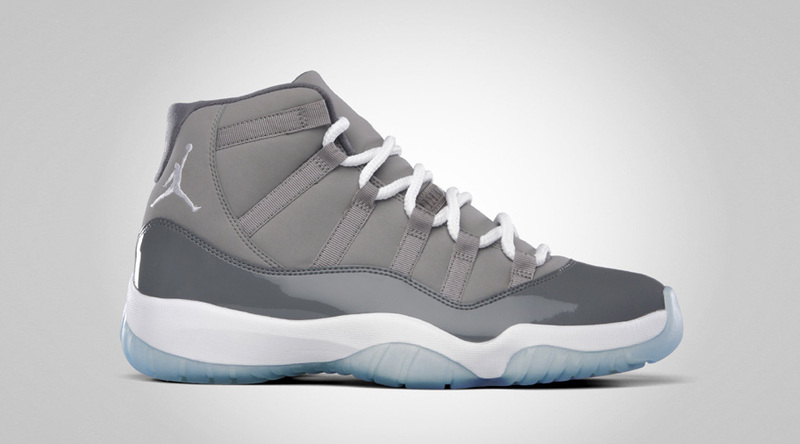 The Jordan 11 Retro shoes will be released during a special event at the Charlotte Bobcats Team Store inside Time Warner Cable Arena (333 E. Trade St.). You'll be able to purchase a pair of the Jordan 11's while supplies last. And Bobcat players Gerald Wallace, D.J. Augustin, and just-added-to-the-event Stephen Jackson will be there signing autographs. There will also be music by DJ Complete, so it's going to be an afternoon sneaker party, y'all. The event takes place in the main lobby at the arena (enter from the Fifth Street side), and fans/customers will be allowed to begin lining up at 12 p.m. with the shoes going on sale at 2 p.m. The players will sign autographs from 2-3 p.m. And currently, you can enter to win a pair of the Jordan 11's autographed by Jordan himself, by visiting the contest page on Facebook. While I would like to take credit for this event, it's more likely that Jordan is doing stuff like this now that he's majority owner of the Bobcats and calling all the shots. When Bob Johnson was majority owner and Jordan had a small percentage of the team, I don't think he felt obligated to leverage so much of his brand and resources. But now with him owning more than 70 percent of the franchise, he needs to put a lot of eggs in this basket to make the venture profitable. I want to see him succeed because if he does, the team does, and so does the city.